Old Play CAS unfortunately had a bug of type copy-paste. 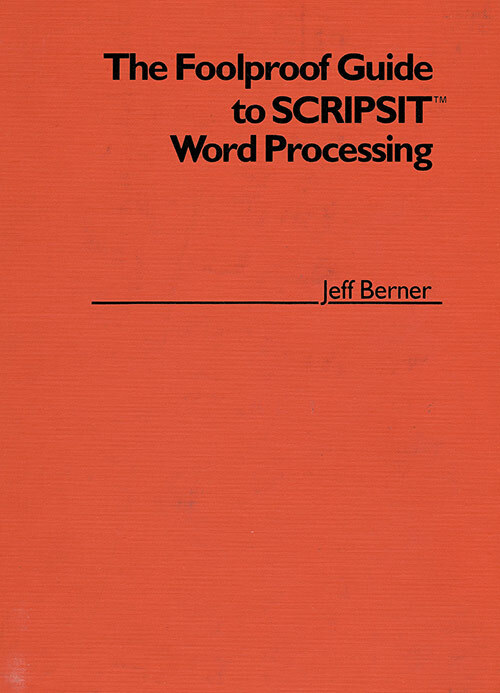 It could not load read-only cas files. Easy bugfix. This lead to me making a new vesion also changing the user interface a little and adding a feature. The save features was kind of hidden so adding a few buttons for this and removing my entries from the option menu. Save text saves the anaysis content and may be used to detokenize basic for example or recover the source code for edtasm stuff. Save wav saves the prepared wav based on your load (storing programs as wav is not efficient but might be convenient. This wav is kind of perfectly formed and better than anything from real cassette. LNW 1kHz (new feature in 2.0) whenever enabled modifies the wav to go at double speed. 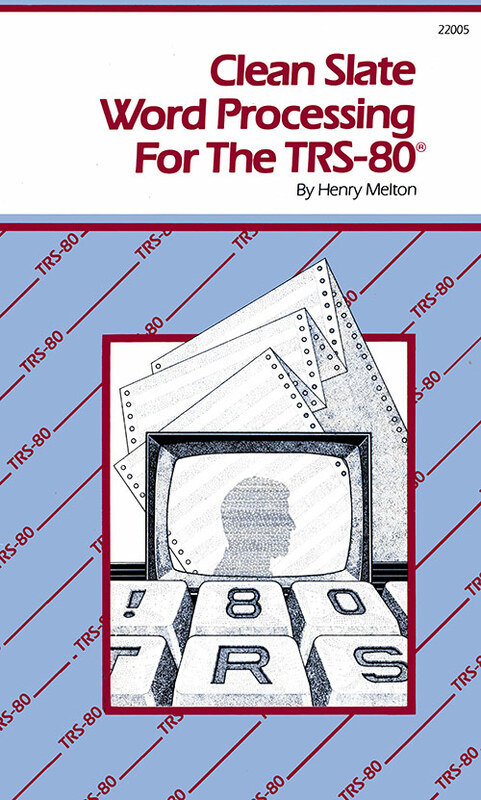 So any TRS-80 with zip kit etc. at double speed can now load cassette without dropping to regular speed. PLAYCAS can be downloaded from Knut’s web site here. 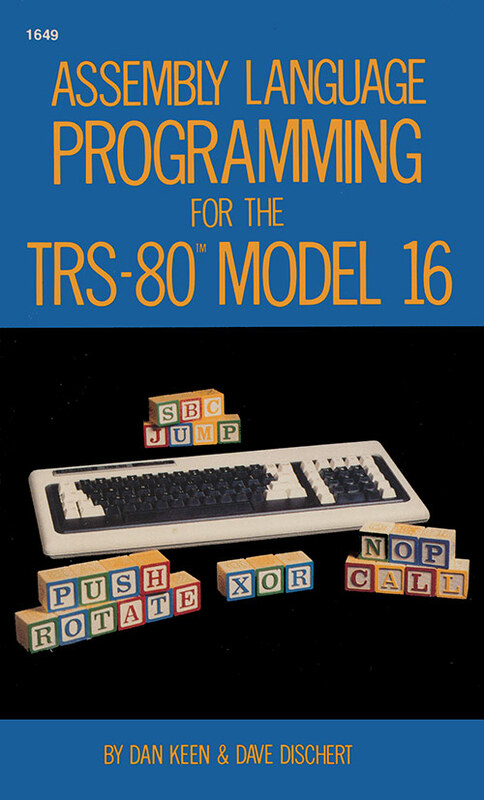 TRS-80 Trash Talk # 23 is out. 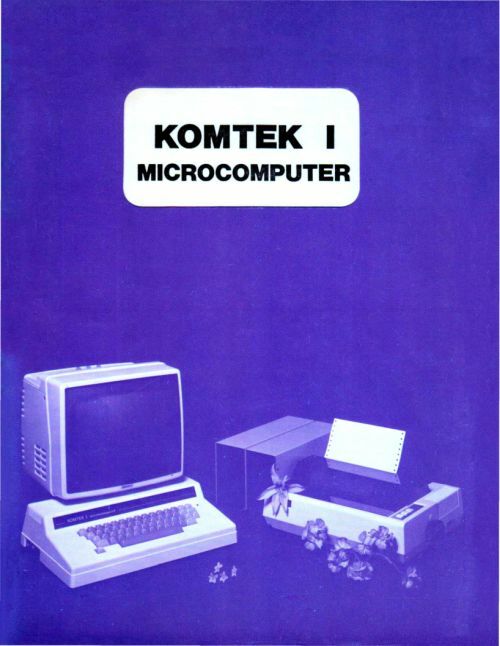 In this episode the Trash Talkers welcome vintage computing podcast pioneer David Greelish as a guest host. 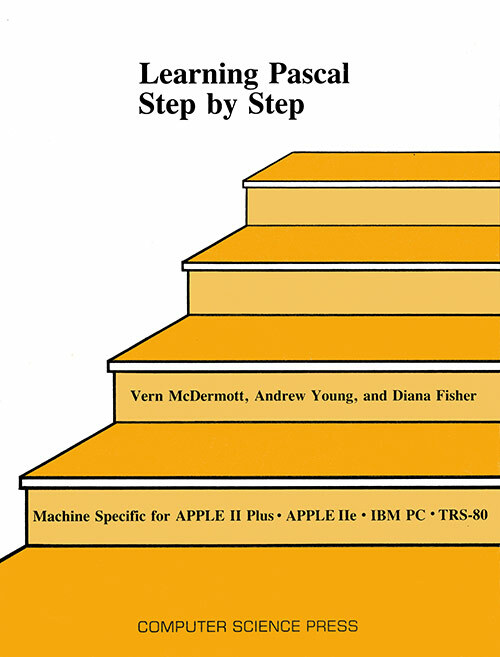 Pete, Ian and David discuss how Tandy reacted to the the introduction of the IBM Personal Computer in 1981. 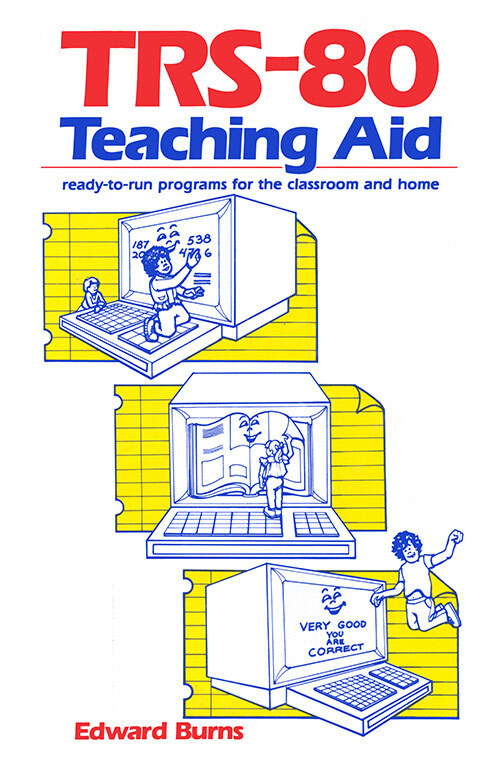 Tandy Radio Shack had all the advantages with its massive distribution network, its existing business focused Model II computer and with the forthcoming powerful Tandy 2000 computer. 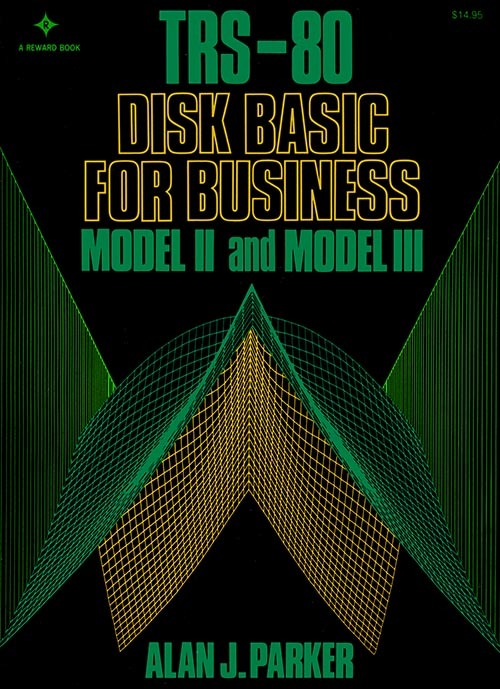 How the company attempted to compete with IBM and eventually failed is the main focus of the discussion. 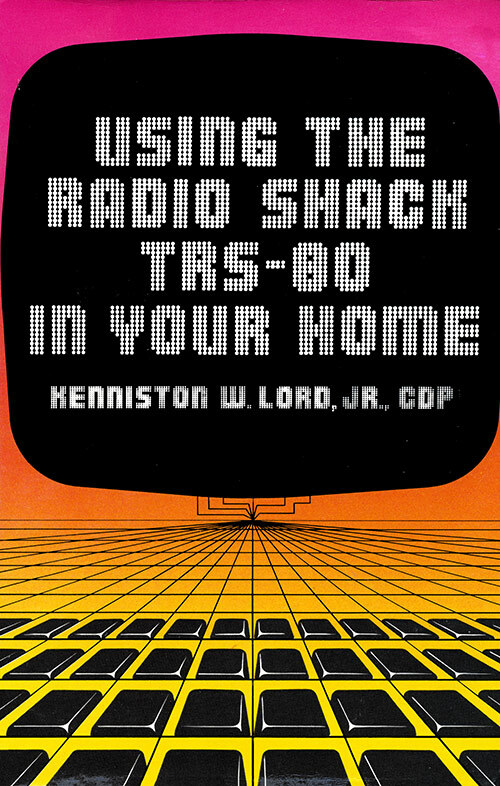 The podcast’s home page is http://www.trs80trashtalk.com. Andy Silverman was kind enough to point out that the existing software for the SVD does not function under Windows 10. The workaround is to use the CYGWIN1.DLL as is currently packaged with CYGWIN. Download CYGWIN, install, and pull the file from Cygwin\bin. Sean Byrd has uploaded a video to YouTube discussing his recent acquisition of a Model III, and what he had to do to get it working. 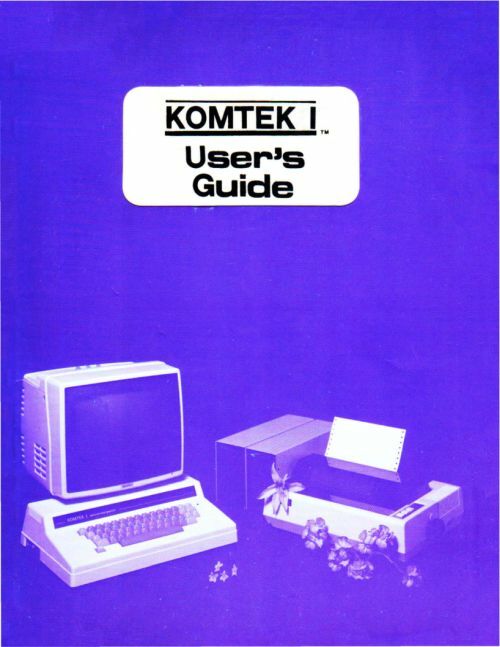 David Mutimer, a site visitor, used to work for the Australian distributor of a Hong Kong made TRS-80 clone called the Komtek. 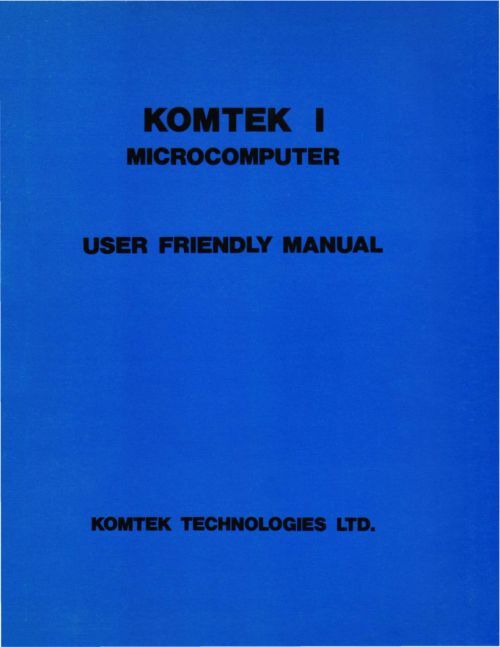 He has provided 3 manuals and schematics so that they do not get lost in time. Thank you, David! 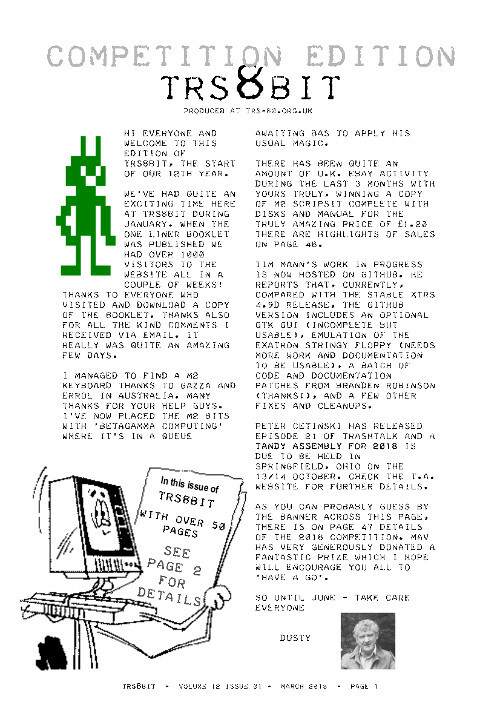 Dusty has released the March 2018 issue of the TRS8Bit newsletter on his trs-80.org.uk web site. You can find all of the issues on his downloads page. 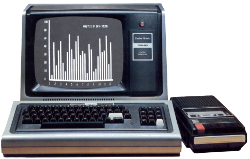 PAGE 49 Deal or No Deal – A New TRS-80 Game!